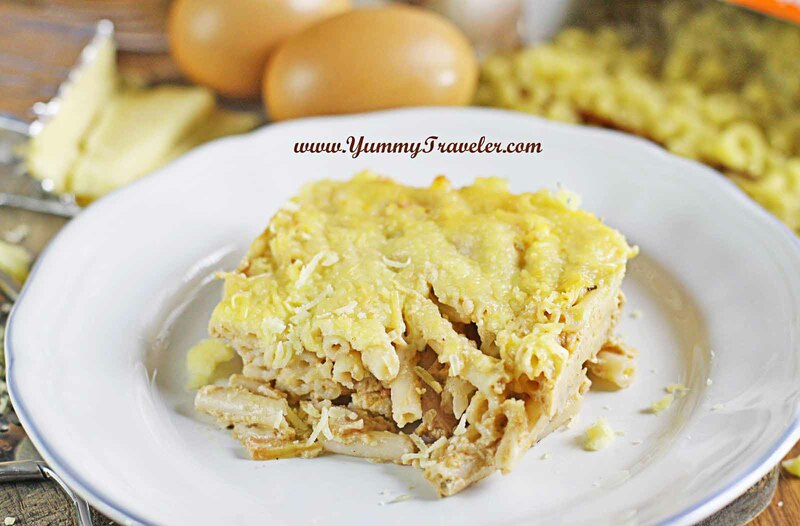 A couple times ago, some local home business send me some of their products to taste, Macaroni Schotel ( Baked macaroni ) or usually Indonesian called it 'Macaroni Panggang'. Macaroni Schotel is quite well known around Indonesian people. It could be a great snack, or could be a fulfilling dish. 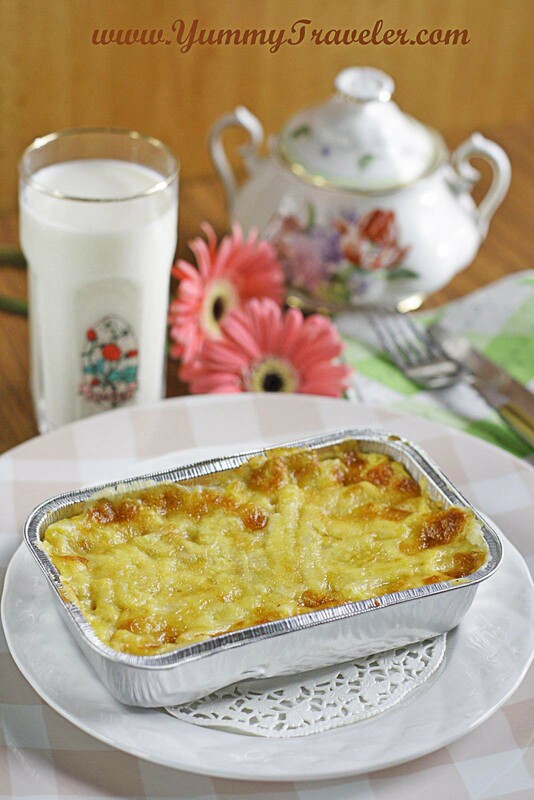 It could be one of a must-dish while we have a party or maybe just a delicious gift. Such a heartwarming type of food! It is said that Macaroni Schotel was bought by the Dutch colonial. 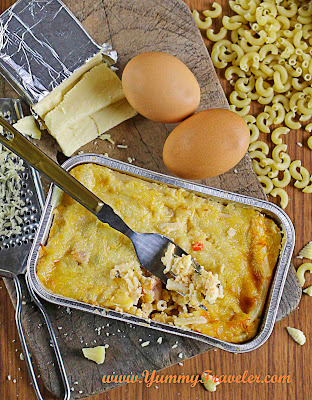 Schotel itself is a Dutch word for 'dish'. If you search around google, apparently this dish quite originally from Indonesia :p I mean... we have our own recipe that is different with the other baked macaroni dishes. The difference is usually we put corned beef and ... nutmeg! yum! 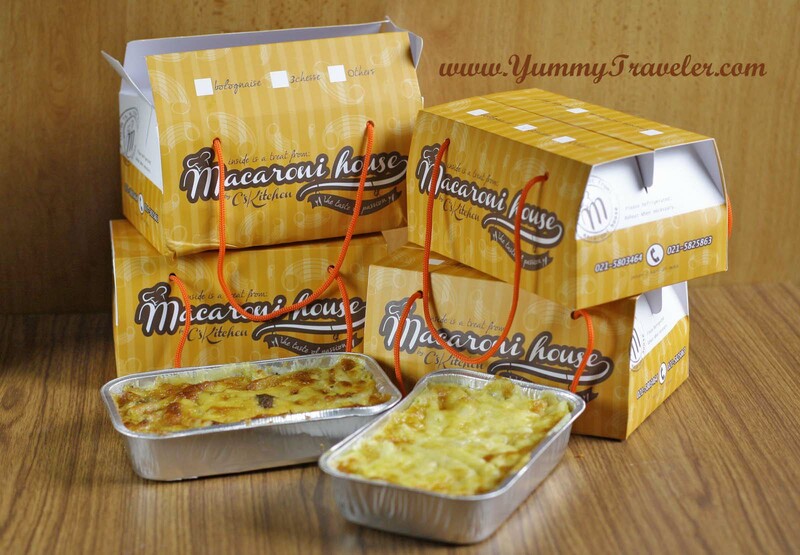 Back to the business, Macaroni House started by homecooked mom who has a passion in culinary. She started this business and you can tell, she's serious. First, look from the packaging. Cute design and very handy. 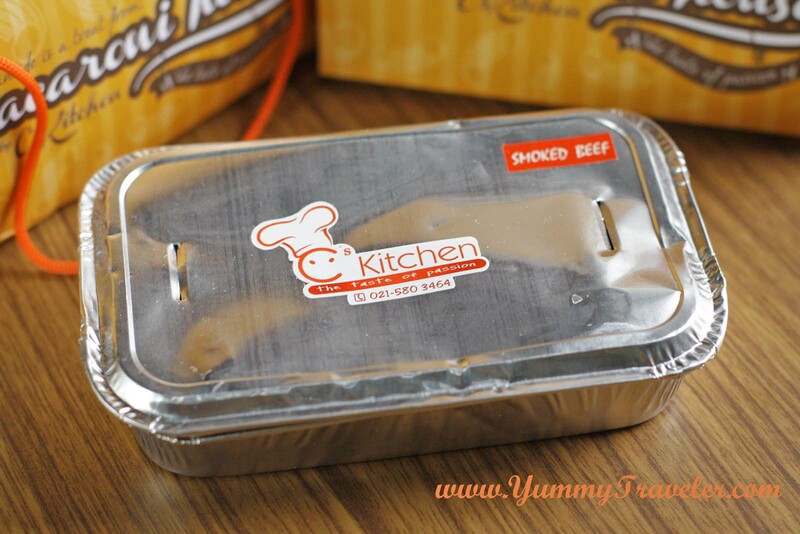 Perfect for event or parties, or maybe just 'to go' food. The first is is Chicken Pesto. 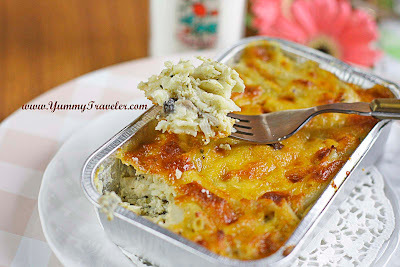 Ok this is the very first I had Macaroni Schotel with Pesto taste, and..... I like it! I always loveeee pesto! I love the exquisite taste of basil, and I heard they also used pine nuts that they bought from Australia to make the pesto. and yea... That's why this kind was a limited edition ;) Oh yea... what I found out is they also used long macaroni instead of usual macaroni though. Next one is Three Cheese. What's interesting from this kind is they put some paprika in. Taste salty with some kick from paprika. Last one is Smoked Beef. Taste quite cheesy but I think need more smokey taste of the smoked beef. geesss......!!!!!!!!!!!! delicious!! want to try this very much!! hey blogger,u like kin no taki? So I took a video of myself getting paid $500 for paid surveys to set the record straight once and for all.